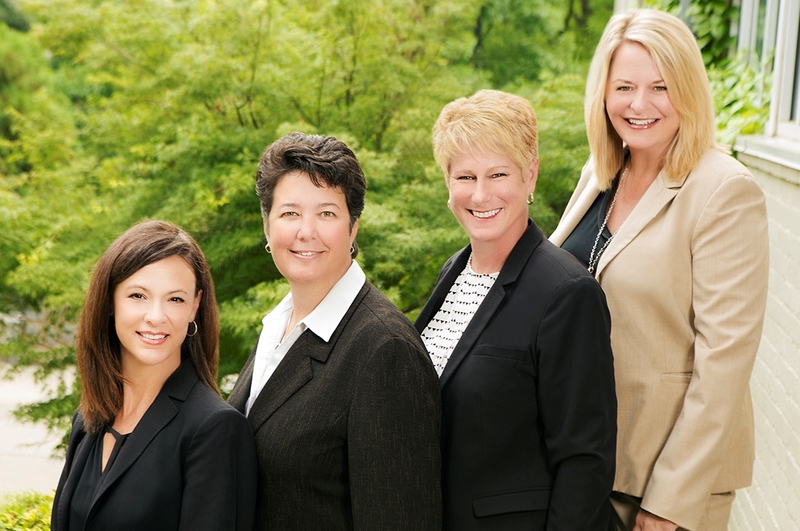 Sara Lee Parker & Associates is a top Atlanta real estate team dedicated to providing superior service, keen knowledge of the local market and an unwavering commitment to client satisfaction. We love Atlanta and the communities in which we live, work and play. Our clients can always expect solid advice, strong negotiation skills and thorough communication. We also provide a vast network of resources to help make your life easier from contract to closing and beyond. From lenders to home inspectors, stagers and painters, plumbers or roofers, even dog walkers – we are connectors and are here to help! We know it takes a village and our team of resourceful and dynamic professionals will provide the personal attention you deserve. Whether you are buying a home or selling one, our ultimate goal is to exceed your expectations and we look forward to the opportunity to do so!